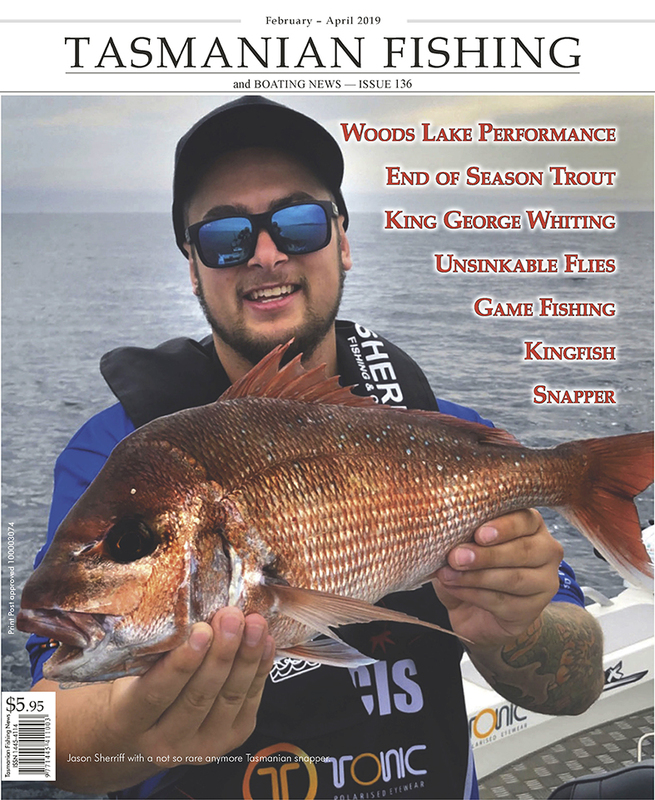 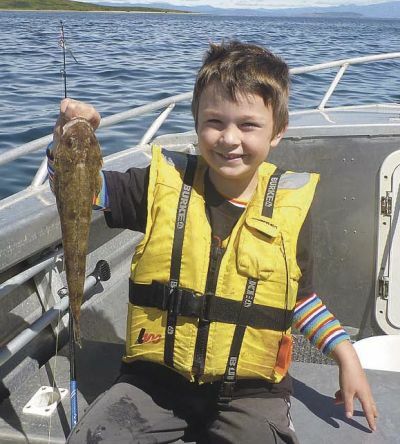 Jamie Harris, like many anglers from the north west coast, is a fishing nut. 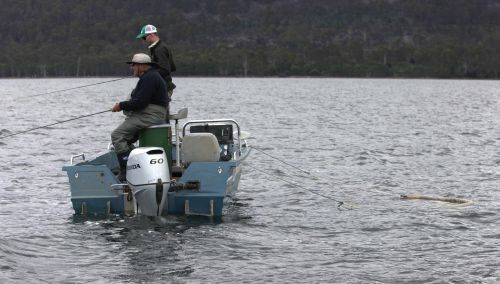 And also like many Burnie and NW coasters he has spent many hours driving too and from the east coast chasing game fish. 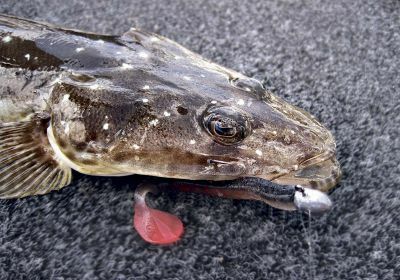 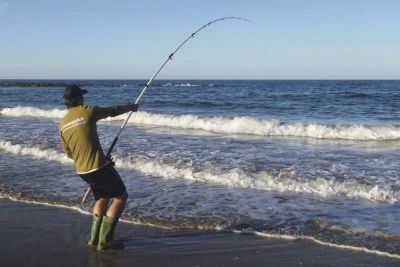 Whilst the nearby west coast has some great fishing it is often wild and unfishable. 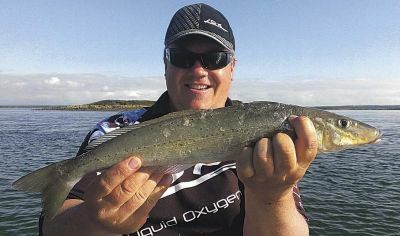 Bass Strait has some good mako and gummy fishing and Australian salmon and flathead as well. 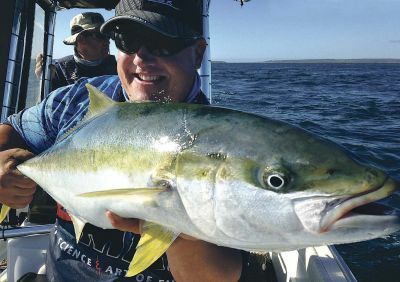 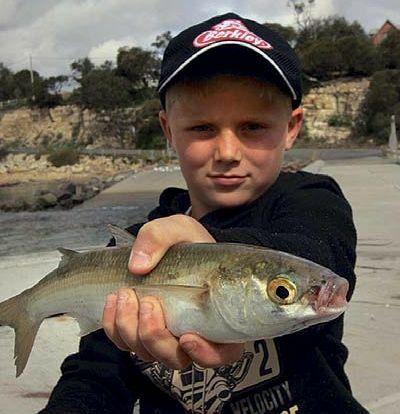 But recently another fish has arrived on the scene that is as good a game fish as there is, great to eat, tough to catch and now it seems readily available – yellowtail kingfish. 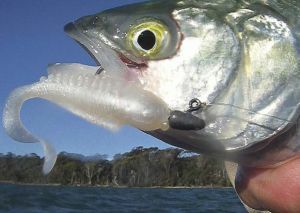 Jamie chased these as long ago as ten years, like many anglers, around Elephant Rock off St Helens. 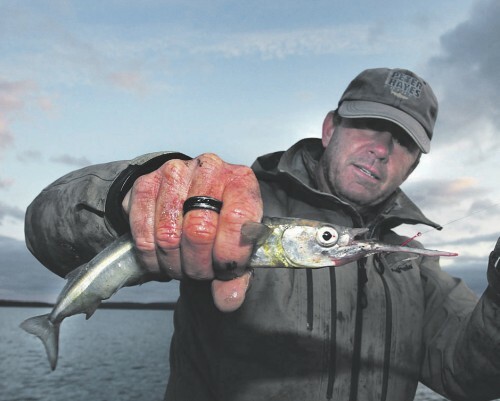 Elephant Rock was one of the first areas where kingfish were regularly caught. 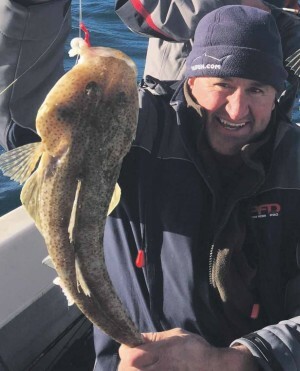 Clarke Island, below Cape Barren and Flinders Island was also a hot spot, but a lot of boat was needed to get there. 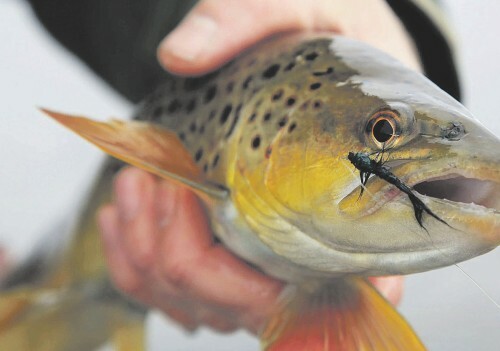 So it was a bit elusive but that only hardens the resolve of keen anglers.